What is the role of the youth? 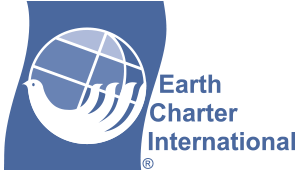 What is the relevance of The Earth Charter? What is your advice to Policy Makers on Integral Climate Parks? What is your vision for Climate Parks?